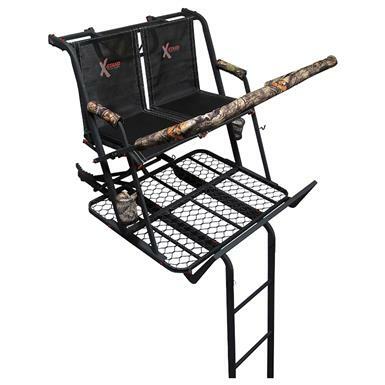 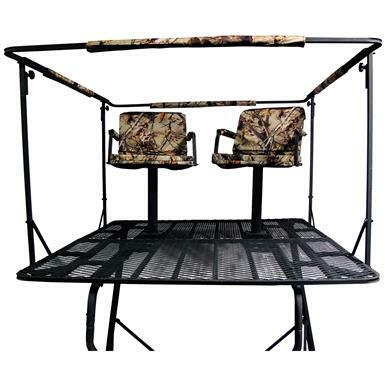 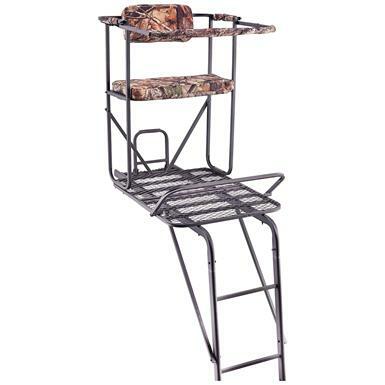 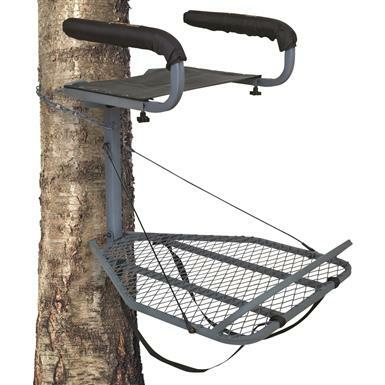 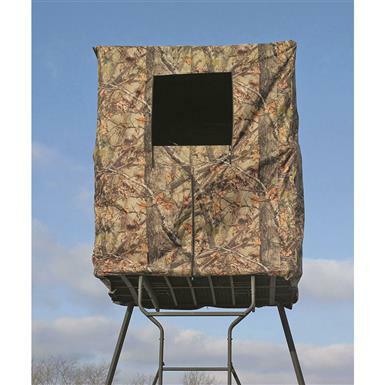 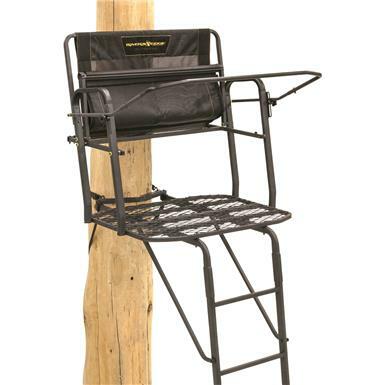 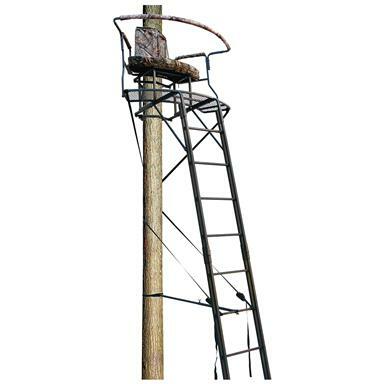 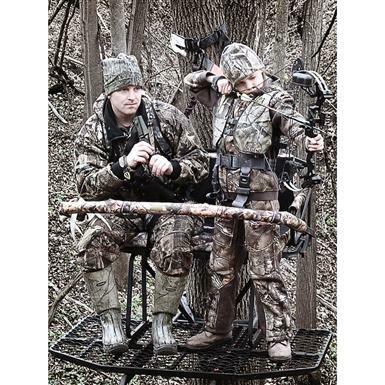 Make hunting a two man job in this tree stand. 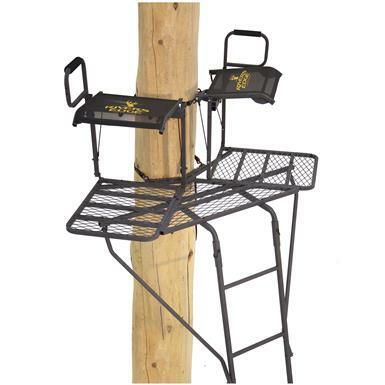 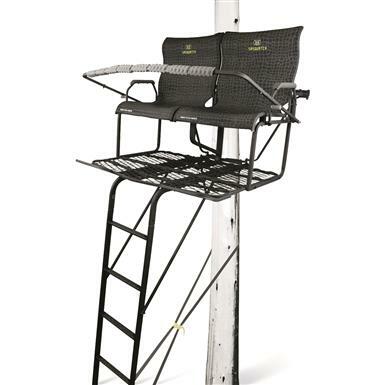 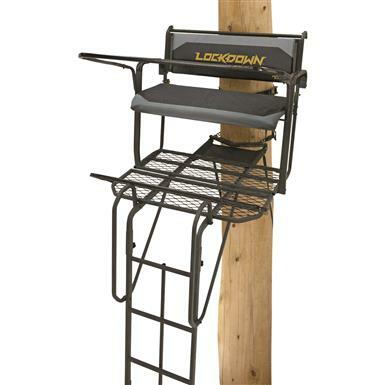 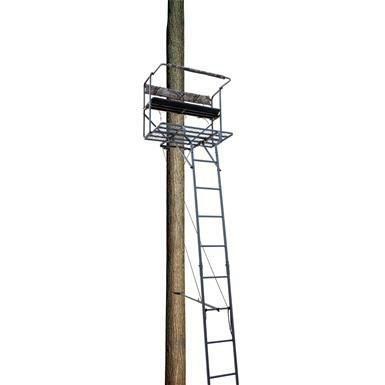 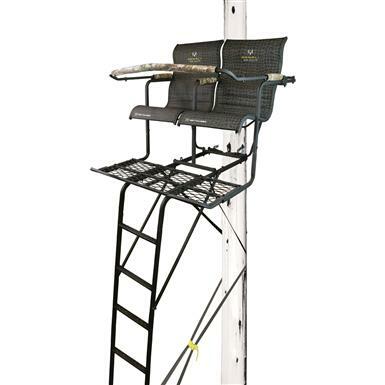 Rivers Edge Lockdown 17' 2-Man Ladder Tree Stand. 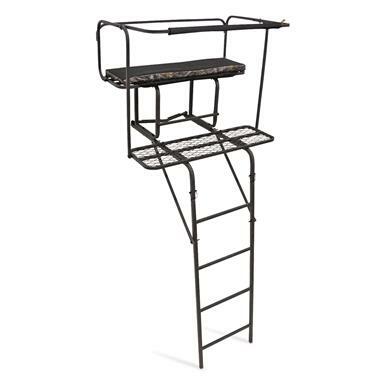 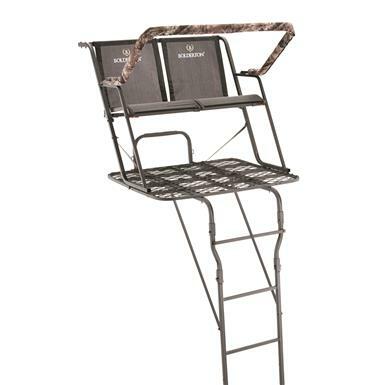 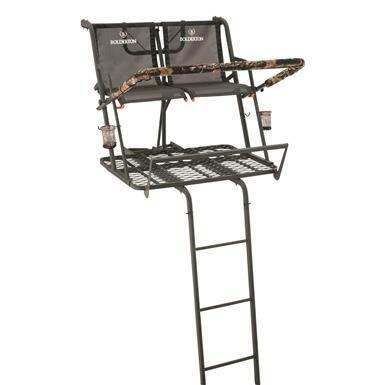 2-Man Ladder Stand constructed for bow hunters!